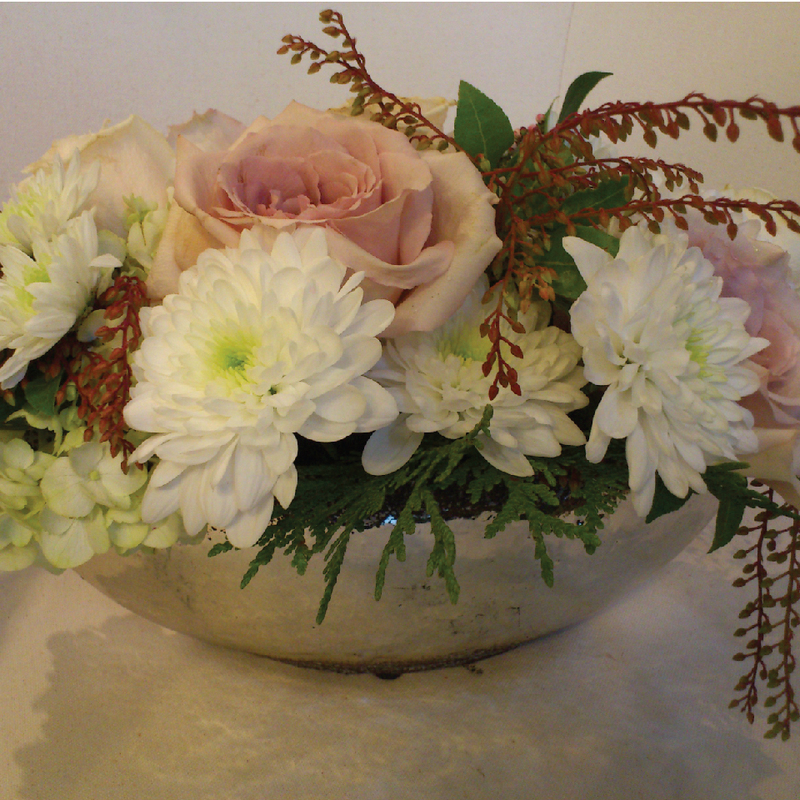 Make your house a home with fresh and fun weekly floral arrangements! 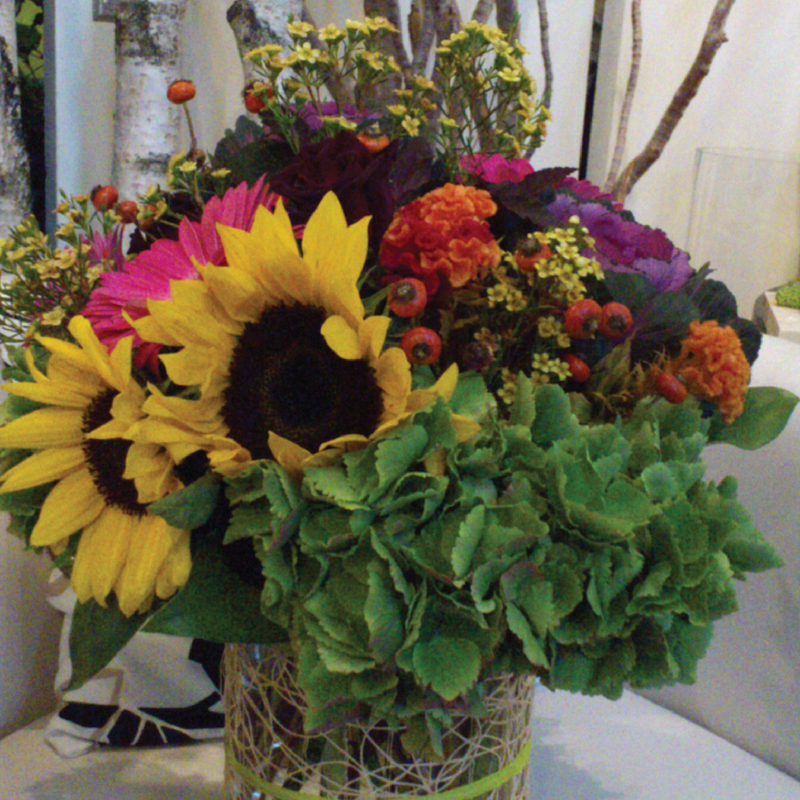 We thoughtfully select colours, textures, and design elements to compliment your home decor and season. 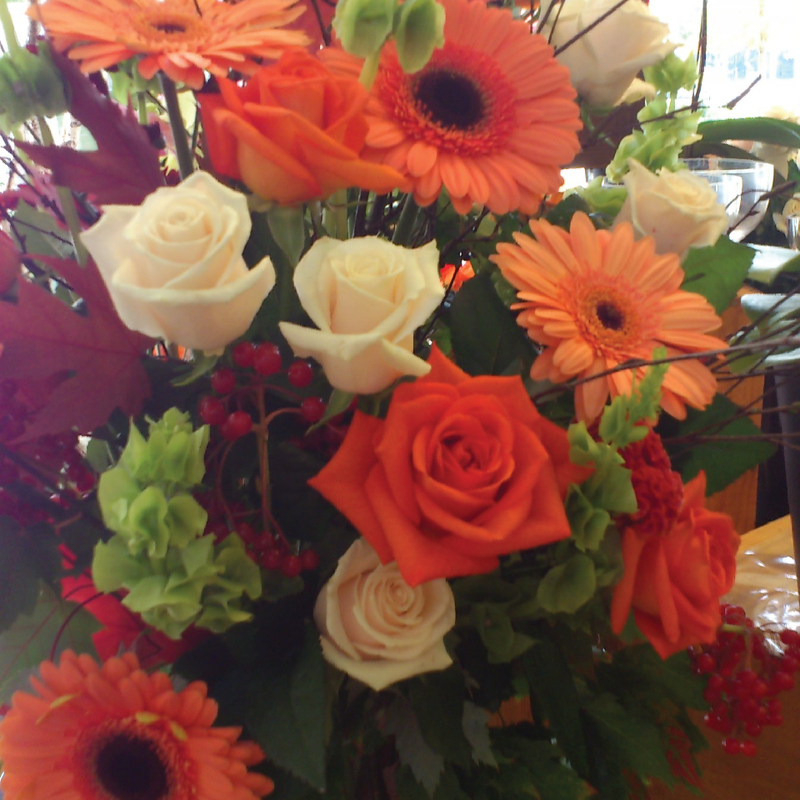 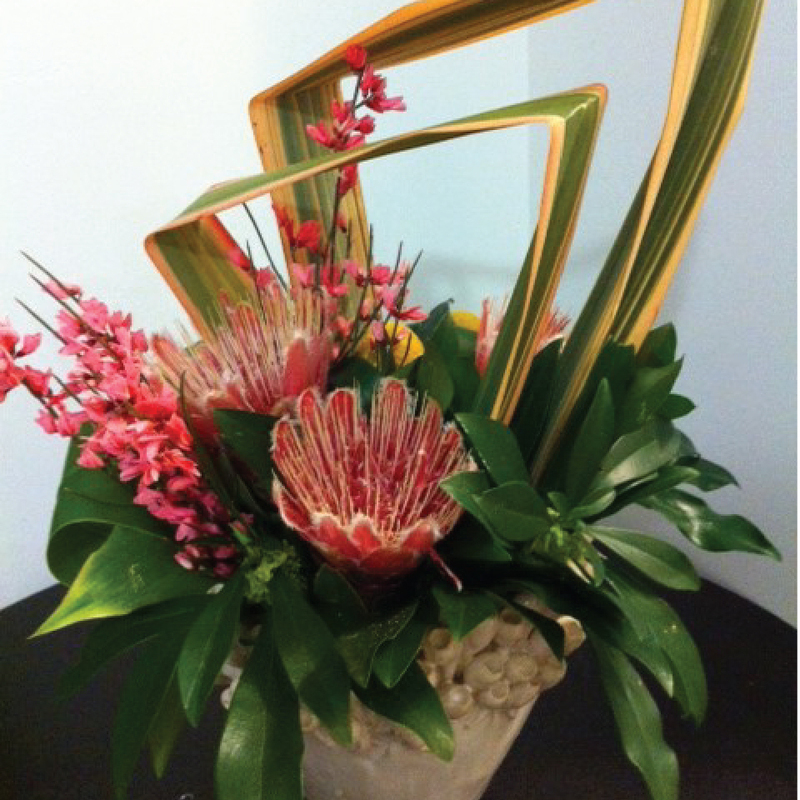 Arrangements are hand-delivered at the frequency of your choice and arrive ready-to-display in a designer container.